With the temperature starting to dip around the Chicago area, we are getting closer to heating season. 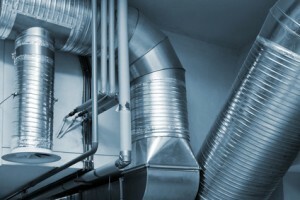 Keeping your heating system running efficiently is important to lower heating bills and the best way to do this is to maintain your air ducts. The HVAC ducts in a home are constantly gathering dust, pollen, and other debris from the air that can lower your indoor air quality as well as raise your heating bills by lowering the efficiency of the system. These air duct maintenance tips from Matt Paxton and ServiceMaster Clean will help you reduce “contaminates like mold, pollen, bacteria, all kinds of nasty stuff” to improve efficiency and reduce health risks. As we get closer to heating season, make sure you follow these maintenance tips. 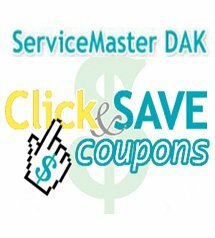 If you believe that your air ducts need professional cleaning services before the winter, contact ServiceMaster DAK online or call us at (847) 564-0204. We provide air duct cleaning services for homes in the North Chicago suburbs.